(Fresh HH/Twerk/Moombahton/Dancehall) - Dam Funk x Snoopzilla/Sage The Gemini/Wale/Diplo/Ewone!/Konshens/Snake/T.I.... & More! 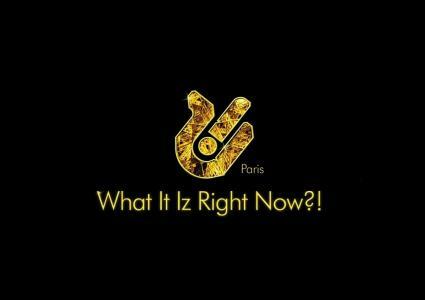 (In Da Club) - 50 Cent/Travis Porter/New Boyz/Pitbull/Snoop Dogg/Lil Jon/DJ Felli Fel... & More! 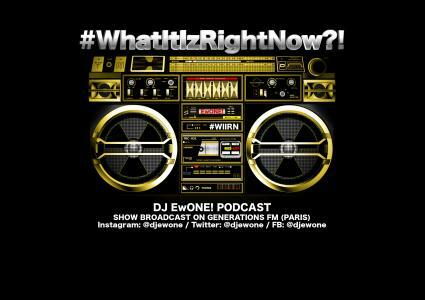 (Fresh HH/R&B) - Ron Browz/Snoop Dogg/DJ Drama/YG/T-Pain/Tyga/Olivia/B Smyth/Justin Timberlake... & More! (Fresh HH) - Wiz Khalifa/Tyga/Problem/ASAP Rocky/Hurricane Chris/T.I./Snoop Dogg/Jonn Hart/E-40/Trinidad James... & More! (Fresh HH/R&B) - Kendrick Lamar/Rihanna/E-40 & Too $hort/Busta Rhymes/Wiz Khalifa/Snoop Dogg/Problem/B Smyth/Young Jeezy... & More! (Fresh HH) - Problem/Wiz Khalifa/Young Jeezy/2 Chainz/Snoop Dogg/YG/T-Pain/DJ Drama/T.I./A$AP Rocky... & More! (Fresh HH/R&B/Dancehall) - 50 Cent/Nelly/Meek Mill/Peedi Crakk/Kid Ink/Glasses Malone/T-Pain/Rihanna/Snoop Dogg... & More! 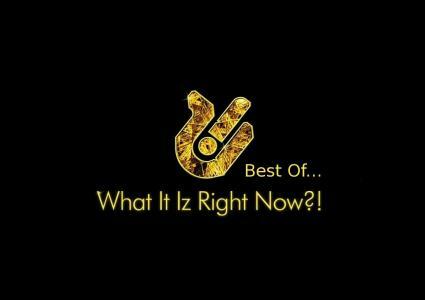 (Fresh HH/R&B) - Snoop Dogg/2 Chainz/IamSu/T-Pain/A$AP Rocky/T.I./The Rej3ctz/B Smyth/Rihanna... & More! 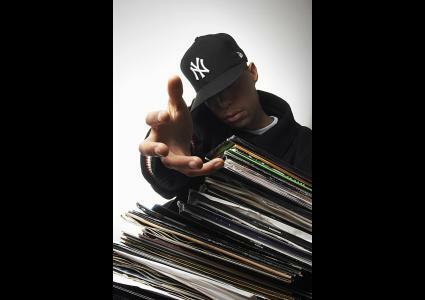 (Classic R&B/HH/G-Funk) - Mary J.Blige/Mos Def/Jermaine Dupri/Snoop Dogg/Tha Eastsidaz/West Coast Bad Boyz/Ras-Kass/EPMD/Xzibit... & More!